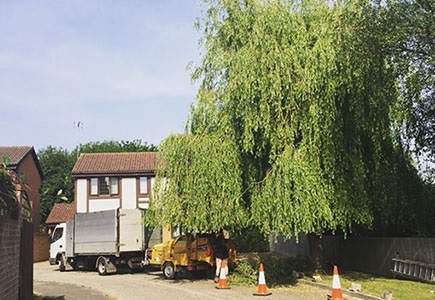 As leading tree surgeons for the Brighton, Hove and Sussex areas, Arbor Cura Tree Surgery Ltd provides comprehensive tree surgery services for domestic and commercial customers. For various reasons, trees often come into conflict with people. Reasons for this range from roots damaging walls or building foundations, to instability caused by severe weather conditions. 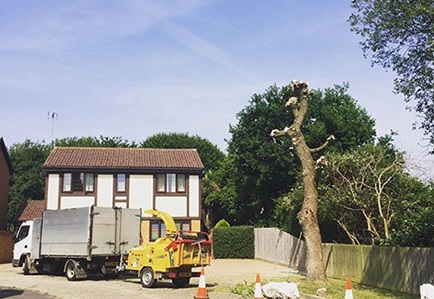 Regardless of how things happen, the tree surgeons at Arbor Cura Tree Surgery Ltd find solutions to resolve conflicts in ways that benefit both the people affected, and the tree itself. 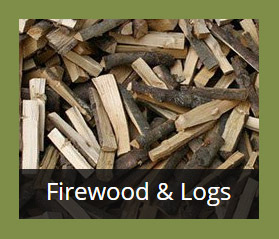 Our tree surgery services create cohesion between people and nature. 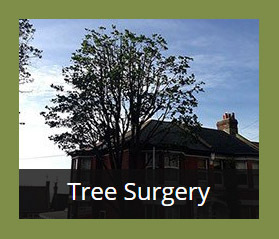 With a wealth of tree species in Brighton, Hove and the surrounding areas, Arbor Cura Tree Surgery Ltd has a variety of tree surgery measures available to ensure their health and the ongoing safety of those living in their vicinity. Prior to any form of tree surgery, it is vital to ascertain whether or not a tree is protected by a TPO (Tree Preservation Order). 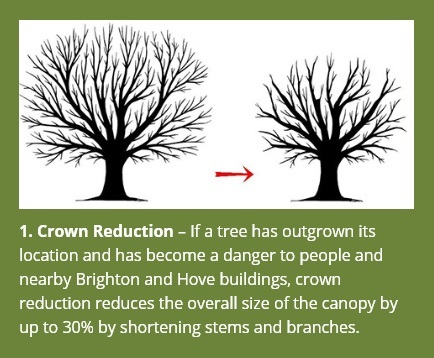 If you are unsure about the designation of any trees in Brighton, Hove or the surrounding Sussex area that you want us to work on, please contact us. Our tree surgeons are more than happy to check for preservation orders on your behalf. Directional Tree Felling – Our company usually uses this measure when speedy tree felling is required and there is no immediate danger to surrounding properties or those living or working inside them. Tree surgeons use precise cuts (a sink cut and a back cut) at the base of the tree to bring about a controlled felling. 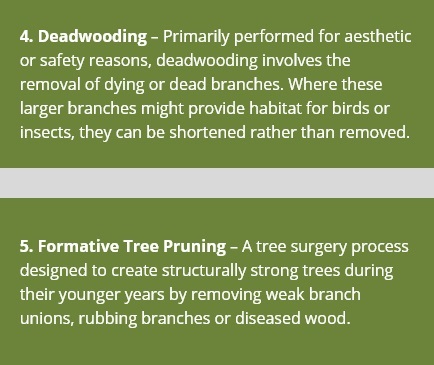 When directional felling presents a risk to people or properties, Arbor Cura Tree Surgery Ltd uses a tree surgery practice called sectional dismantling. During this process, tree surgeons work from the top of the tree to the bottom, removing limbs individually and lowering them to the ground using ropes. The remaining trunk is also removed in sections. 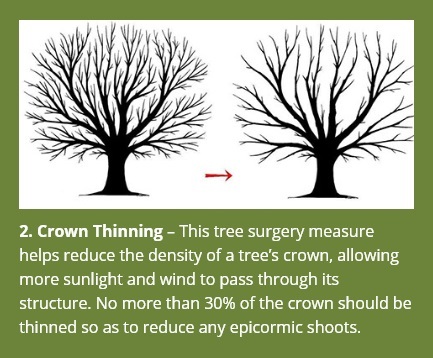 Veteran Tree Management – As trees age, they naturally become more vulnerable to disease and decomposition. 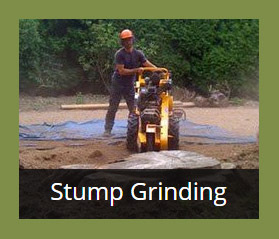 Our Brighton-based tree surgeons expertly assess the conditions of older trees and use Natural Fracture Techniques (NFT) to remove any structural weaknesses. Hedge Management – Our qualified tree surgeons have over 25 years of combined tree surgery and hedge maintenance experience in the Brighton, Hove and Sussex areas. Whether a hedge is overgrown or in need a trim, Arbor Cura Tree Surgery Ltd not only follows BS3998, but we also adhere to Section 1 of the Wildlife and Country Act 1981 in order to protect nesting wild birds. We always base our tree surgery and hedge management work around nesting seasons. 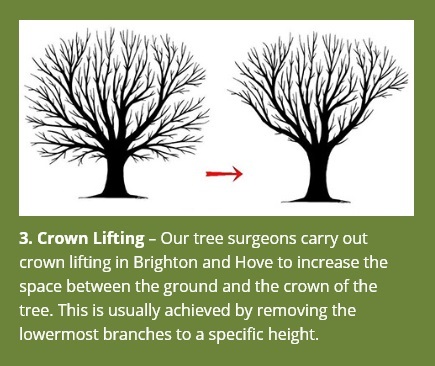 To discuss tree surgery services in Brighton, Hove and the surrounding areas, call 01273 917 995 or 07767 333 559.